Acorn are a preferred supplier for the BBC and for over 25 years have been the first choice for quality crewing by many local and international producers and TV channels, for all of HBO’s Game of Thrones we have supplied the “Behind the scenes” crewing. We regularly put together multi-camera packages and pride ourselves in our ability to match the correct person to the job, be it news and current affairs, documentary, reality, commercial or light entertainment we can supply part or all of your crewing needs. 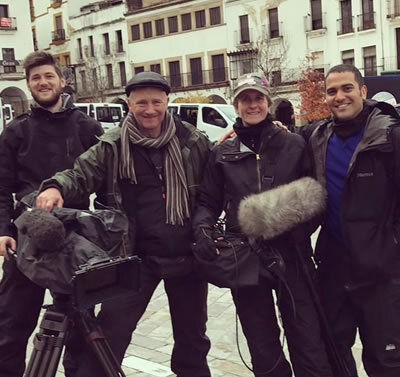 The quality of our crews is reflected by our regular client list, BBC (preferred supplier), HBO, National Geographic, Discovery, Sky, ITV to name but a few. 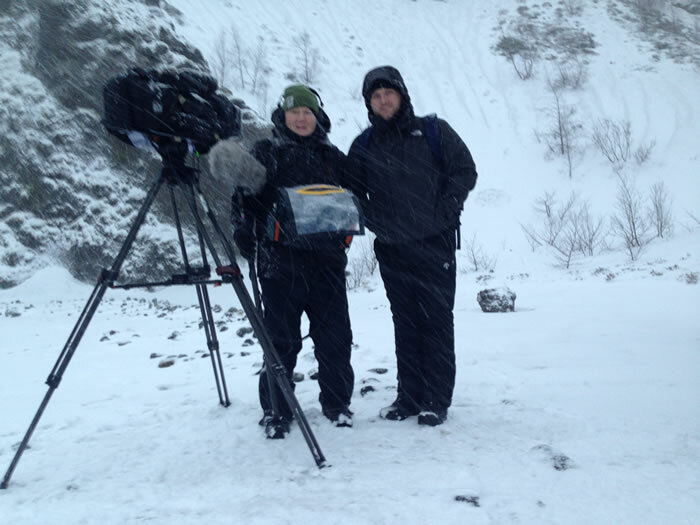 We cover all aspects of film and television crewing from camera and sound assistants to DOP’s. We manage a large portfolio of staff and freelance crew; all leading industry professionals and versed in all the latest technology, their knowledge of the numerous HD formats and the various requirements of post-production ensure that your project runs smoothly throughout the production. We pride ourselves in matching the right person with the job. Acorn is Irelands biggest provider of Behind the Scenes and EPK crews. We have crewed on: “Game of Thrones” for 8 seasons (HBO), “Krypton” (SyFy), “Quantico” (ABC), “Your Highness” (Universal Studios), “Dracula Untold” (Universal Pictures), “Morgan” (Twentieth Century Fox), “The Secret”, (Hat trick Productions/ITV) and “Lost City of Z” (Paramount Pictures). Tourism, Manufacturing and Services are just some of the sectors we have worked in, travelling across USA and Europe. We have captured the images that have helped to keep our client’s products in the marketplace. Acorn’s staff has assisted in many live action and animated commercials over the years. From 6-month time lapse filming to a Nike advertisement featuring Rory McIlroy. Our Crews have worked on every style of TV programming from the most in depth and sensitive documentaries to comedy, light entertainment, Current affairs, Sport, live multi camera etc. 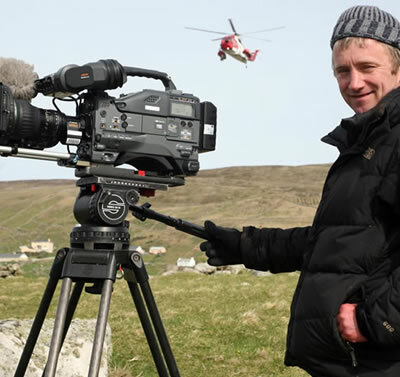 We work for many of the world’s leading production companies including Barraclough Carey, Testimony Films, TLC, Discovery and have crewed in every continent. For over thirty years Northern Ireland was the biggest story in Europe, many of our crews cut their teeth during these most challenging times. 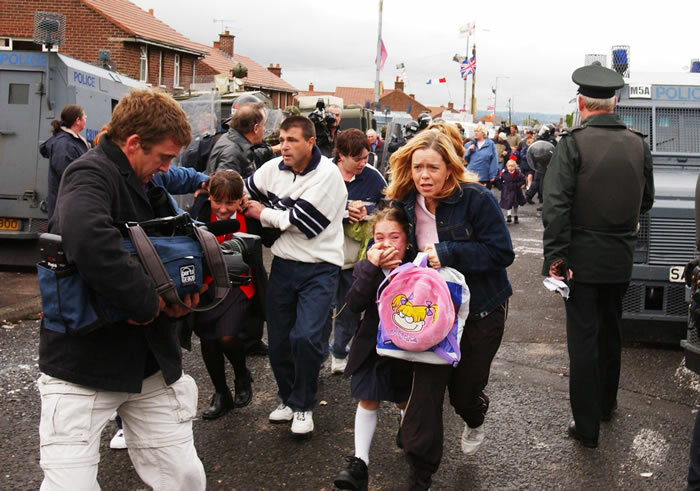 We have covered all the major stories throughout the “troubles” including the years of the peace process and its many Royal and Presidential visits. Aljazeera, ZDF, Deutche Welle and many more. We have covered numerous live events from 12 camera shoots over 2 days at the 02 arena Dublin for Snoop Dog and P Diddy to providing a six camera set-up covering gigs for the BBC prime time program ‘UK’s Best Part Time Band’ produced by Wall to Wall media. Our studio has been the venue for many local multi camera productions including children’s TV series, arts discussions and many more.